Success must be rewarded! 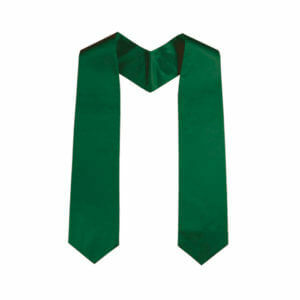 Indicate the success of your students with an Ribbon. 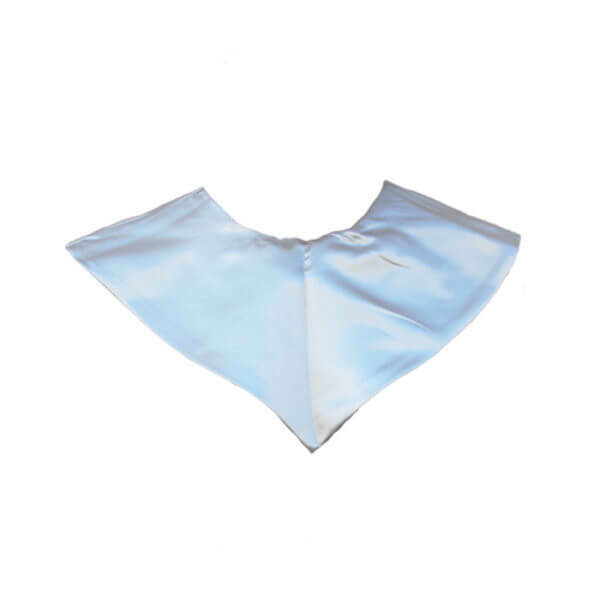 The Silver Honor V Stole is very popular for graduation ceremonies and gives it a festive look. The Honor Stole is comfortable, and the light weighted material allows it to gracefully conform to your body. Success must be rewarded! 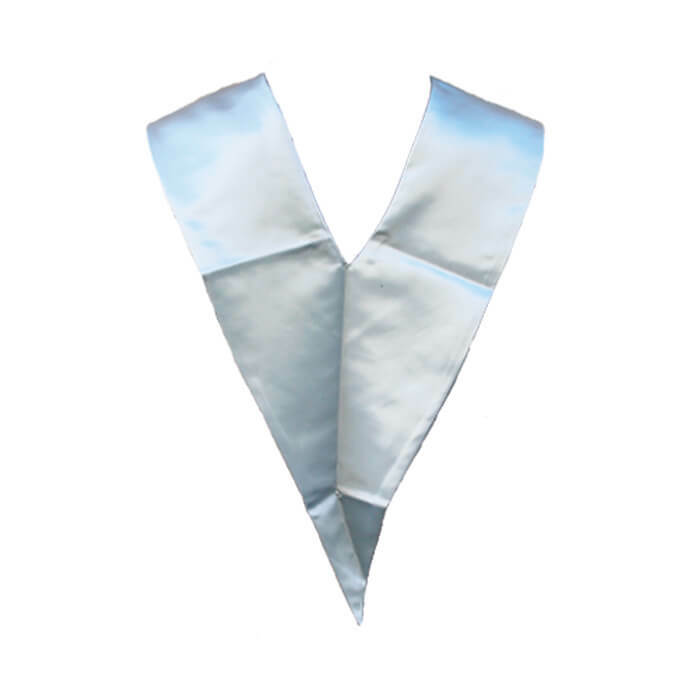 Indicate the success of your students with a Honor V Stole Silver.